I’m a new Nana and need to get my chroma on! OMG would love to try this. Amazing colors!!!! Would love more colorful palettes like this, so pretty! 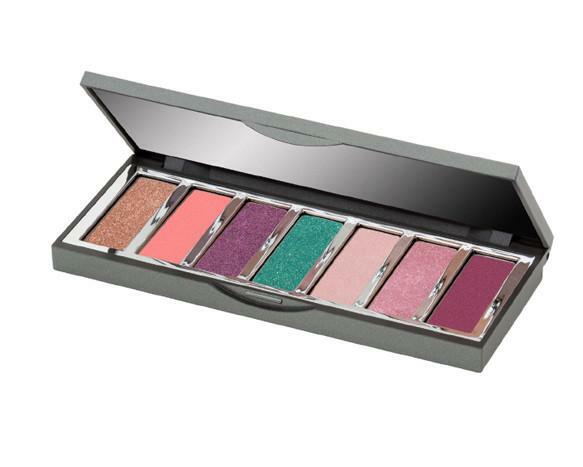 This little palette is a perfect size to stash in any bag, purse or clutch.